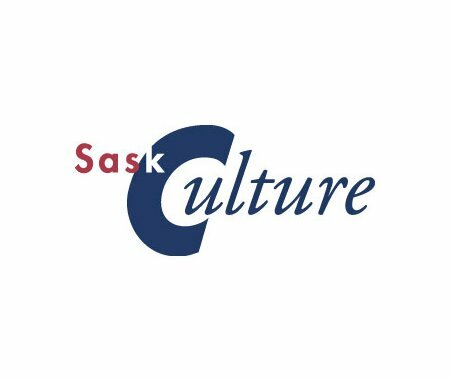 SaskCulture, along with its partners Red Cross, Sask Sport and Saskatchewan Parks and Recreation Association, have launched a new campaign to raise awareness of the #TalkItOut support line. The support line (1-866-773-5777) is an important tool to help address and or prevent bullying, violence, abuse or hazing issues that may occur in sport, culture and/or recreation programs. Cultural organizations are encouraged to share this message through their networks. Campaign materials, including posters, advertisements and news copy, can be used to reach those who work with youth in member networks. The #TalkItOut campaign encourages anyone involved in youth activities, including coaches, parents, participants and instructors, to call a toll-free line to receive guidance and support if they are experiencing issues with bullying, violence, abuse or hazing. The 1-866-773-5777 line is monitored by experienced and trained Red Cross employees who will listen to concerns and provide counsel, or refer the callers to the proper authorities. The service is provided in partnership with Sask Sport, SaskCulture and Saskatchewan Parks and Recreation Association. For copies of the posters and adverts, as well as more information, visit http://bit.ly/talkitoutSK.